Take a good look at Hugo and then take a good look at Norman. Are these not adorable faces to fall in love? If you have room in your heart and in your home, please consider adopting Hugo and/or Norman. If interested call the Baltimore Humane Society at 410-833-8848. Tell them you found these guys on Margaret's blog. Nice post for the Humane Society, Margaret. Let me ask , do they callers ever dial your number by mistake? If so, how do you handle it? Thanks! Pat Starnes Occasionally I will get calls on various topics that I have blogged on. I have had orders for steamed crabs and corned beef sandwiches. Those calls can be fun and a chance to give out some information. It can be a nice intro. I get calls on my localism posts, too. Happened over the weekend and again this afternoon... on two separate posts! Pat Starnes Those calls can open doors. Maybe they have a house to sell or knows someone who does. Make yourself memorable. Great post...but an even better story for these animals. Hope they find a fur-ever home soon! Margaret, great posts to help these animals find permanent homes! Enjoy your day! Margaret Rome, Baltimore Maryland good morning, Margaret... another two cuties to tempt us dog and cat lovers! The names are simply adorable! I'll keep sending good thoughts Hugo's and Norman's way that they find their fur-ever homes soon. Hugo and Norman look like they would make wonderful pets for a loving household! 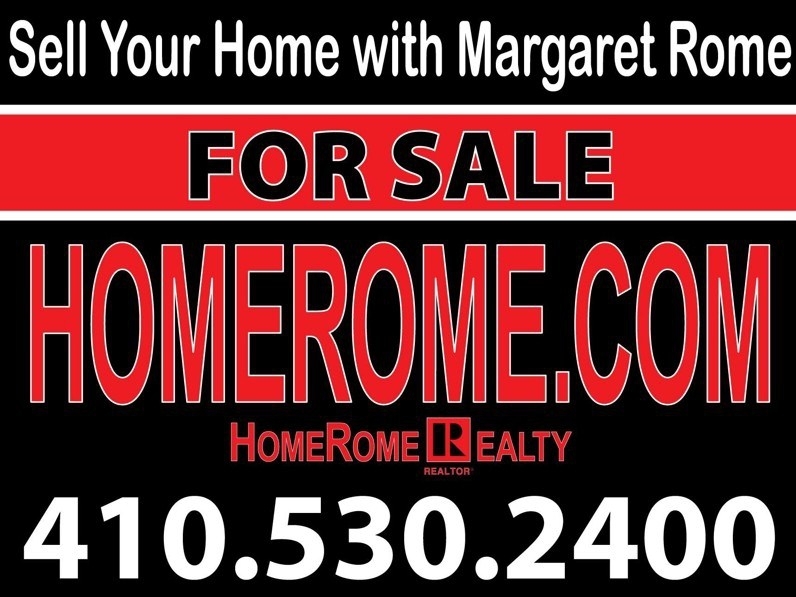 For Baltimore, MD Real Estate, call (410) 530-2400 for Margaret Rome, Baltimore Maryland.